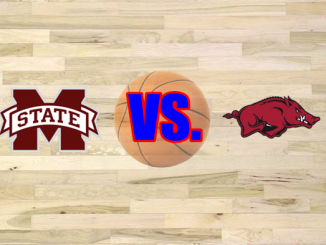 Mississippi State plays at Ole Miss on Saturday in a key SEC basketball matchup. Look inside for a preview of the game along with a final score prediction. The Mississippi State Bulldogs can’t seem to win road games against credible opposition. They won at Vanderbilt. Everyone is winning at Vanderbilt this year in SEC play. 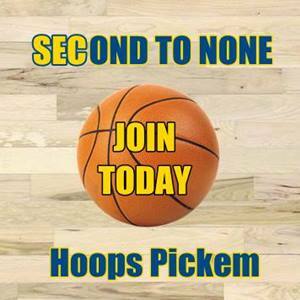 Can MSU beat a fellow bubble team and solidify its resume? The Bulldogs are having problems defending. They have allowed far too many opponents to score in the high 70s or low 80s this season. Alabama is not an especially strong offensive team. The Crimson Tide have impressive low-post players who can dominate the boards, but Alabama does not have elite perimeter shooters. Mississippi State should be able to hold Alabama to roughly 70 points if not fewer, but Ben Howland’s team could not make the grade in an 83-79 loss. 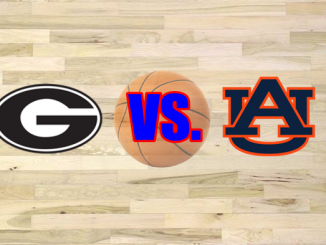 Howland preaches defense first, but his team has not defended well on the road. Ole Miss has to be given the nod here. 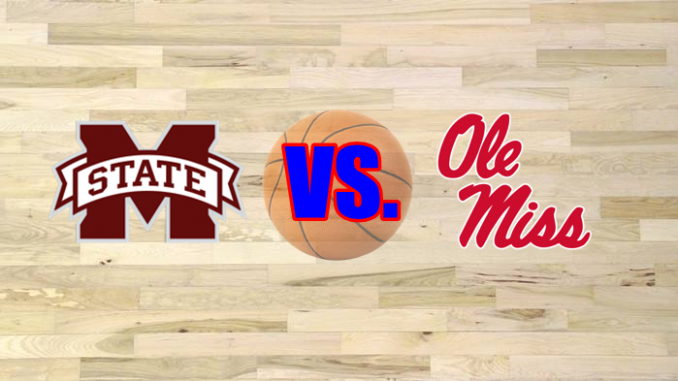 Ole Miss 81, Mississippi State 76 (Matt Zemek). This game tips off at 2:30 PM CT (3:30 PM ET). 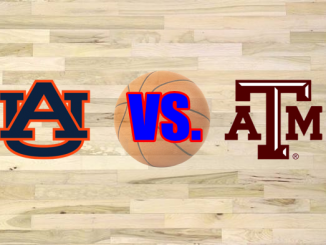 TV: SEC NETWORK.